Even if you’re not spiritual, you can find a mandala tattoo design that you like from an aesthetic point of view. When you’re searching for new tattoo ideas, it’s easy to fall into the trap of just looking for the most appealing or exciting artwork you can find. However, choosing a spiritual symbol as the inspiration for your next session in the chair could give you a little more meaning out of your tattoo. Consider a mandala inspired geometric pattern to take your skin art to the next level. Find out how to use mandalas without making the mistake of cultural appropriation by finding designs that aren’t genuinely used for religious purposes. 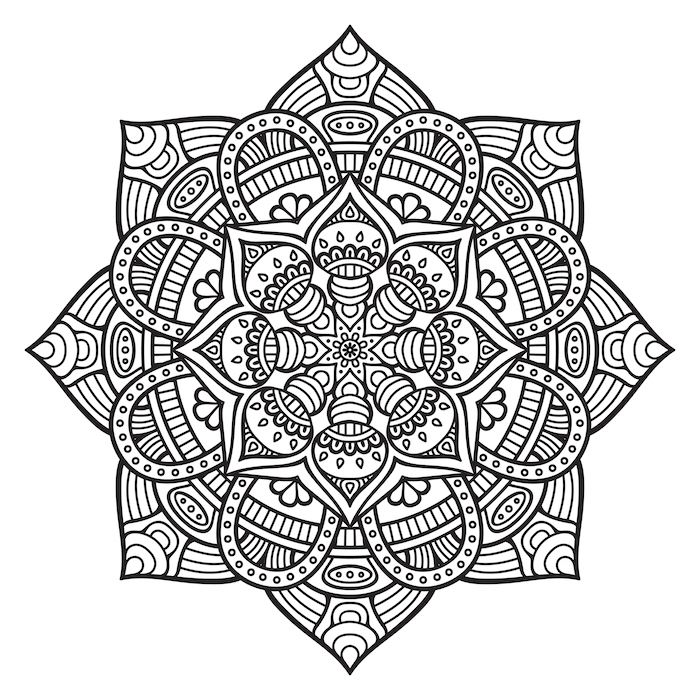 Mandalas are symbols used primarily in Asian cultures, especially in Tibet, Nepal, China, Japan, and India. They’re all composed of thousands of geometric and figurative designs that are combined to create highly meaningful, multi-layered works of art. Each traditional mandala is used in serious religious ceremonies. Some are created from scratch each time to represent the fleeting nature of life or to heal a sick individual. Others are permanently painted and carved to be used as focal points for meditation and contemplation. 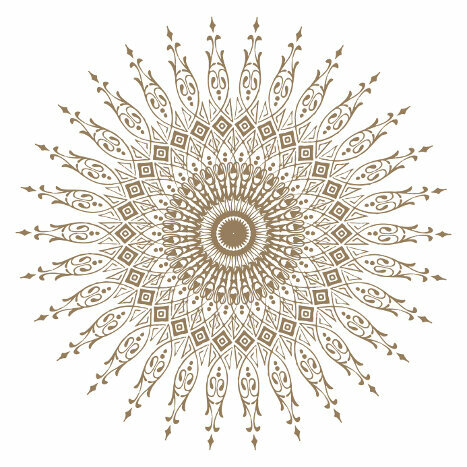 All true mandalas feature a circular shape because the word means circle in Sanskrit. Yantras are Hindu patterns with similar complexity and purposes, but they’re not limited to the circle shape. When you see the beauty and intricacies of a real Buddhist Kalachakra design, it’s easy to fall in love with the colors and desire to get it tattooed on your body. However, all the religions that use mandalas find this practice very insulting. Many mandalas physically represent deities on the physical plane, so it’s like having Jesus or Mohammed tattooed on your arm. These designs aren’t supposed to be used as decorations for clothing, electronics, or posters either. It’s fine to buy wall hangings made correctly by members of the religion if they’re offered openly for sale by a temple, since these items are designed for outsiders to use for their own spiritual purposes. You shouldn’t get exact copies of historical mandalas tattooed on yourself, but you can still find plenty of beautiful mandala-inspired designs to choose from for your ink. There’s absolutely nothing wrong with artwork created by modern artists who take inspiration from the look of ancient religious symbols and adapts them to modern times. For example, most lotus mandala designs from history feature either a small lotus in the very center or petals arrayed around one of the circular lines. If you find a drawing where the entire circle is a large lotus flower with smaller symbols packed into the petals, it’s a fine design for a tattoo because it’s never been used for important ceremonies. Hiring an artist to create a brand new mandala design for you is a great way to get a piece that fits your preferences, and you’ll know for sure that it won’t offend anyone. Modern mandala meanings tend to all link to spirituality in general. Many New Age artists craft Celtic inspired mandala designs that are like the classic knots taken to a new level. The exact meaning usually varies based on the other symbolism worked into the pattern. Sun and moon mandalas are commonly used for tattoos because it connects the wearer with the cycles of nature. Other people choose these tattoos in order to remind themselves to think about the bigger picture. The complexity and interlocking lines help you focus on staying conscious instead of falling into the same old patterns and habits.